Shenzhen MaiYue Electronic Co.,Ltd,is a designer and manufacturer for any related products in this field. 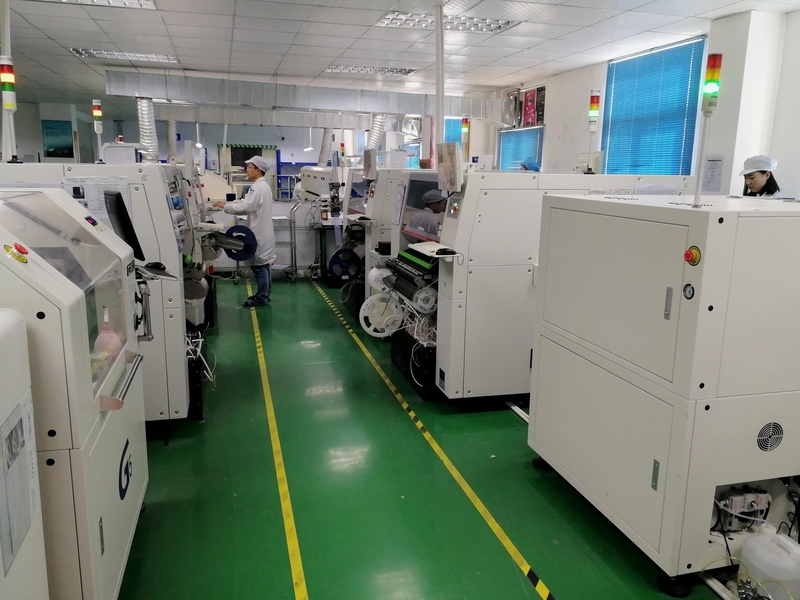 it was established in 2004, Our factory based in shenzhen City, this city professional for electronic products. Now is ready to provide more service of custom and assembly for all the customers at home and abroad. We are specializing in the production of electronic products Digital satellite receivers, advanced production equipment and assembly line High-tech, SMT assembly line Samsung, also has QA, QC, IQC, IPQC, on products all the products, according to orders on time delivery guarantee to customers a very high quality product. Our main products are DVB-S2, DVB-T2, DVB-C, and Android Box with high quality and best price which are very popular with the customers in Europe, Mid-east, Africa, South America ect. We aim to provide high quality products and excellent after-sales services. Meanwhile, we can cooperate as OEM,ODM,SKD,CKD as well. 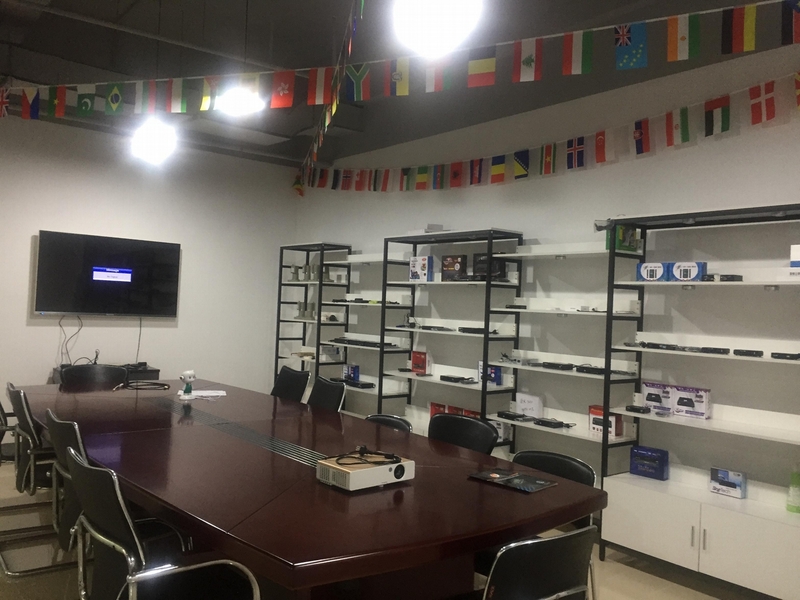 After years of development, we have become one of the top receiver supplier in Chinese domestic market and also have established a global market. 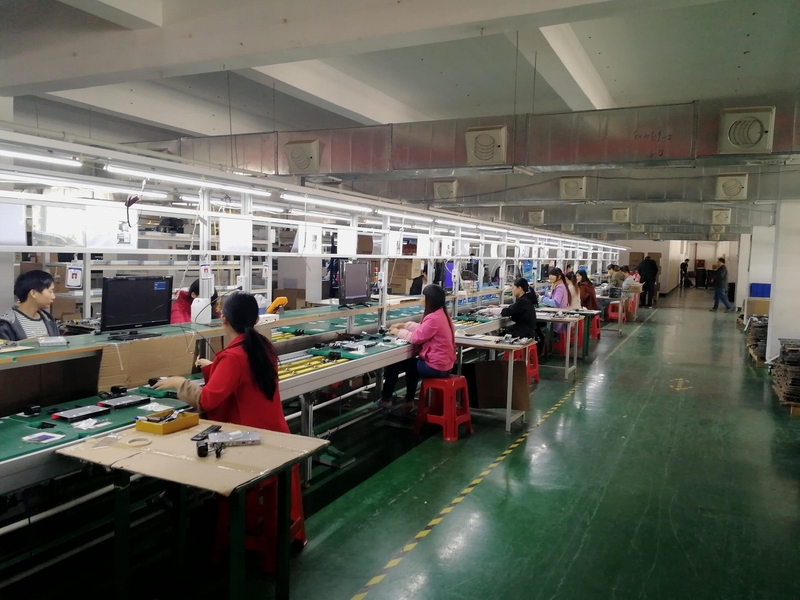 MaiYue Co. Enjoys a good requtation from the clients because of better quality prompt after-sale service and professional Technical support. Innovation is our soul, ustomer’s satisfaction is our goal ! 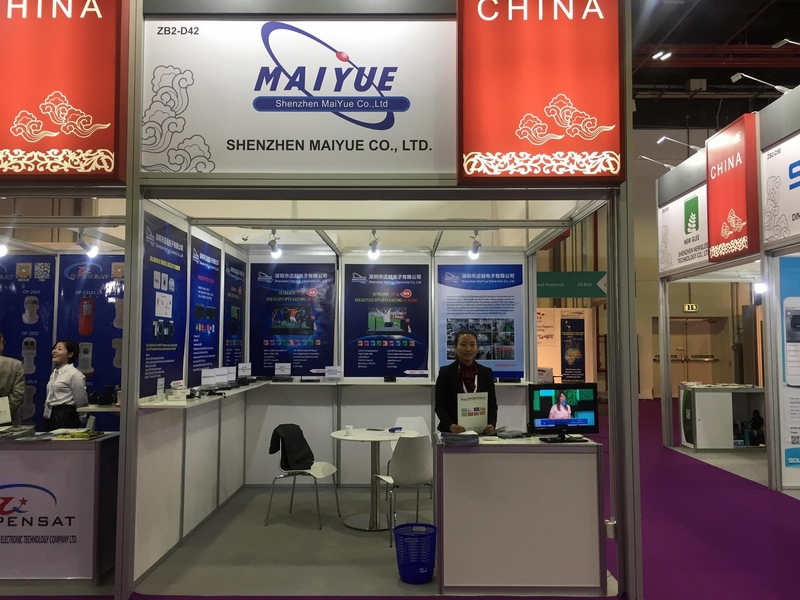 Shenzhen MaiYue Co.,Ltd sincerely welcomes distinguished you, hoping to establish a long-term and mutual benificial business relationship with our customers! Believing us and choosing us as your working partner , you will get the best benifit from cooperating with us.